Edited once, last by Armin ( Jan 20th 2016 ). The latest guitar I bought about 9 months ago. Was hard to get hold of on the discontinued trans amber finish. 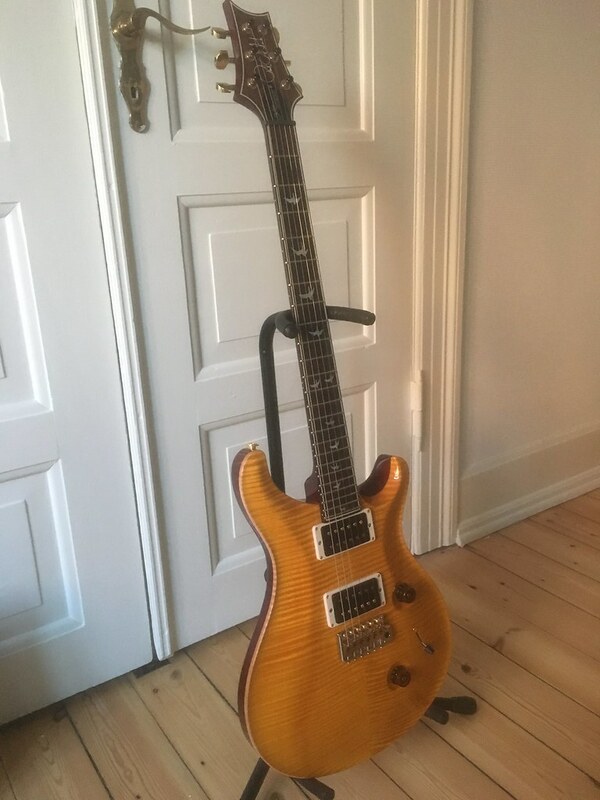 Got this a month back - a PRS 30th Anniversary Custom 24. Loving it! There she is again. Got last Friday. 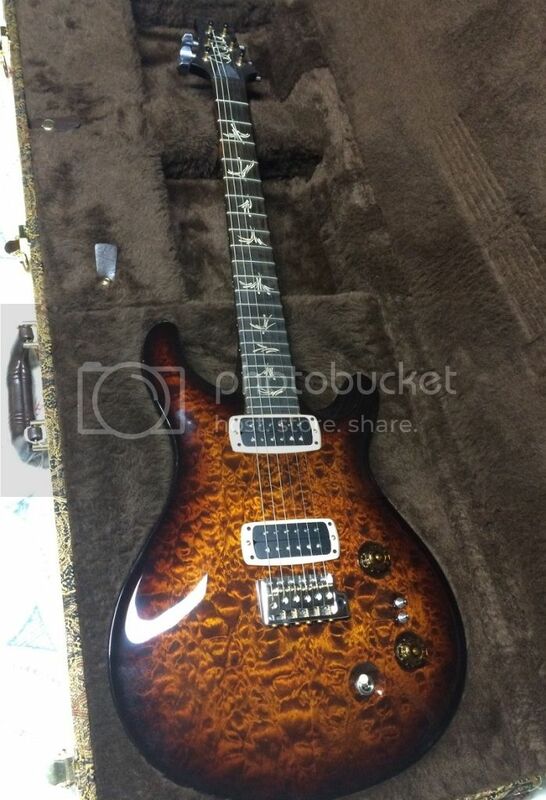 a PRS 408 TM Maple top. 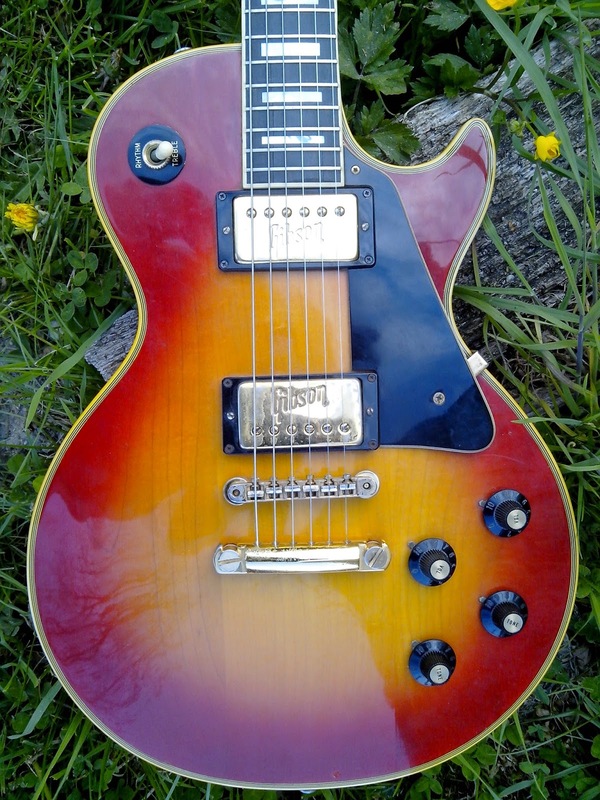 My latest is a Gibson Les Paul CC33 Hanna Burst. That looks a belter, love the top. Edited 2 times, last by acroberts ( Jan 21st 2016 ). Edited once, last by sambrox ( Jan 20th 2016 ). OMG! I gotta go an touch mine now - would "Fool for your Stockings" be ok for this kinda thang? Edited 3 times, last by breu ( Jan 20th 2016 ). 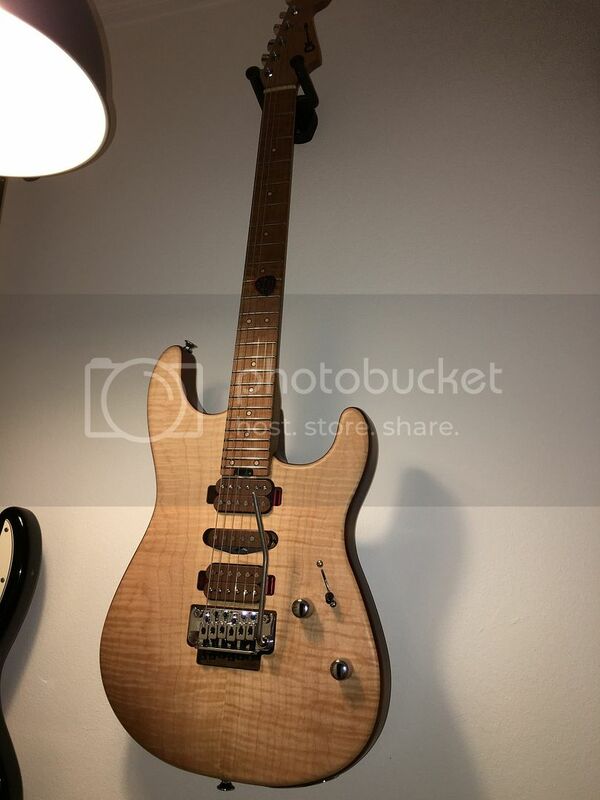 My new baby, Ibanez AT10.